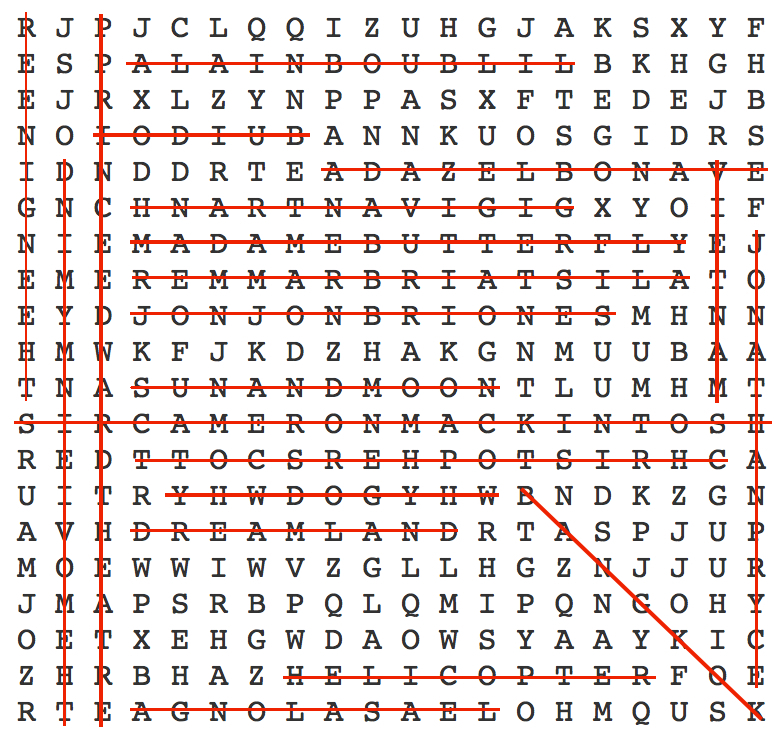 Have you been playing along with our Miss Saigon word search? Looking for the answers? Check out the grid below and see what you missed. Found all 20? You really ARE a Miss Saigon expert! Check out our other Theatre Brainteasers and see if you truly are a Musical Theatre Genius!